Once the global settings have been completed, we are all set to create a bookable product. To create a bookable product, go to Article Manager and create a new article. 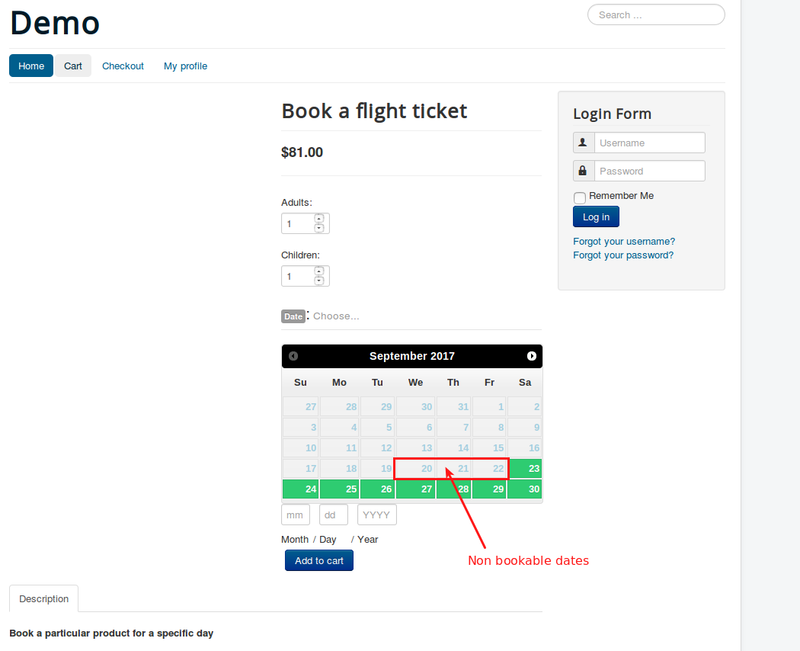 While creating new product, choose Booking as a product type. This options determines how long a booking is available. The duration can be defined by store admin (fixed block) or by customer (they need to input on the front-end). Duration can be set based on Hours, Minutes, Days or Months. Fixed blocks You can define a fixed block of dates that are to be allowed for booking while the others are being disabled in the frontend. 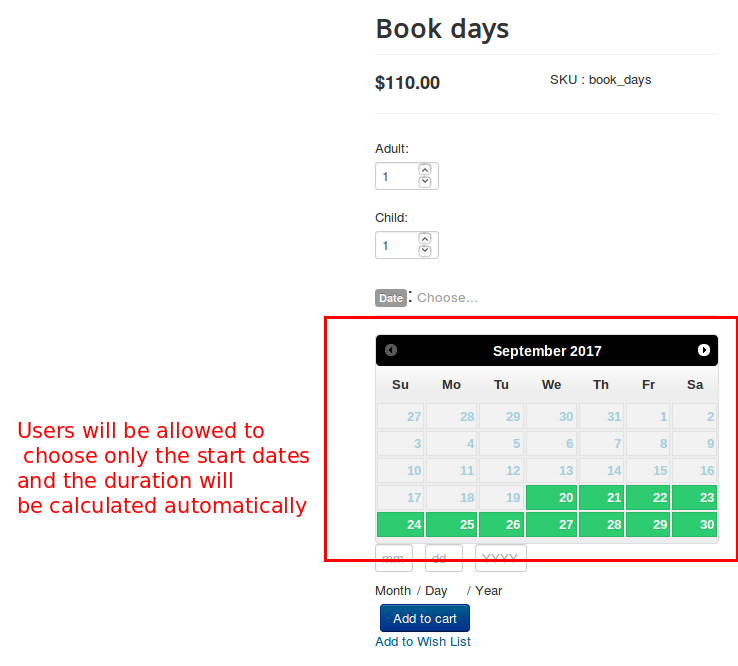 For example: If you set up the booking duration parameter to be Fixed block of 1 day, then the user will be allowed to choose a single date for booking. That is, if customer books Dec 28, then the start date is Dec 28 and the End date is Dec 28. Fixed block of 1 Month - For example, if you are providing flats for a rent on monthly basis, you can choose the Booking duration Fixed block of 12 months. Fixed block of 3 hours - Take an example, a owner of conference hall allows hall booking for 3 hours. Lets see how you could setup the booking product for conference hall booking. Choose Fixed block of 3 hours as a booking duration. 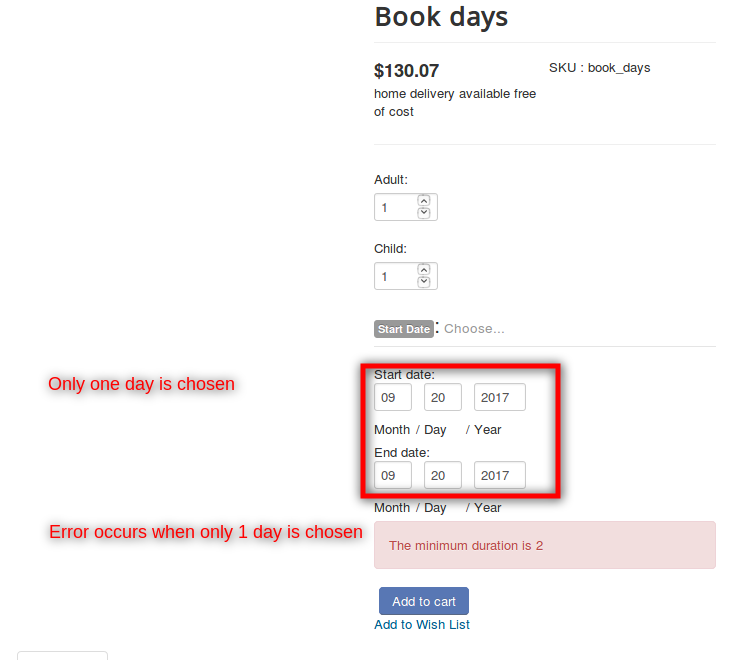 Customer-defined blocks you can allow the user to choose the start dates and end dates by themselves. 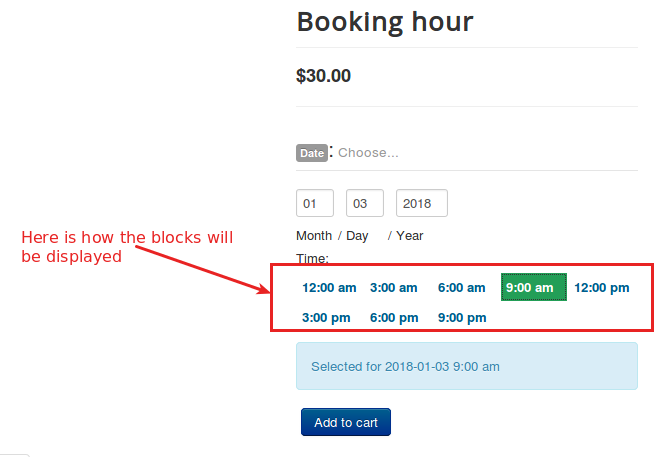 You can also set up the minimum and maximum number of blocks that can be chosen when you choose the Booking duration as customer-defined blocks. 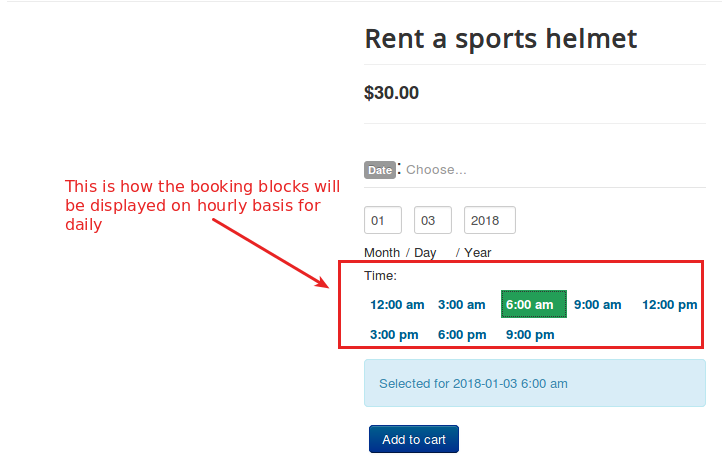 If you select the booking duration to Customer-defined blocks of 1 days, you would be prompted to choose the minimum and maximum duration allowed. If you choose 2 and 4 respectively, then the users will get a message if they choose dates that are more than 4 days or less than 2 days. Minimum duration- To set the minimum number of blocks that have to be selected. Maximum duration- To set the maximum number of blocks that have to be selected. Choose when to display the calendar. You can choose to display the calendar by default or only after clicking. 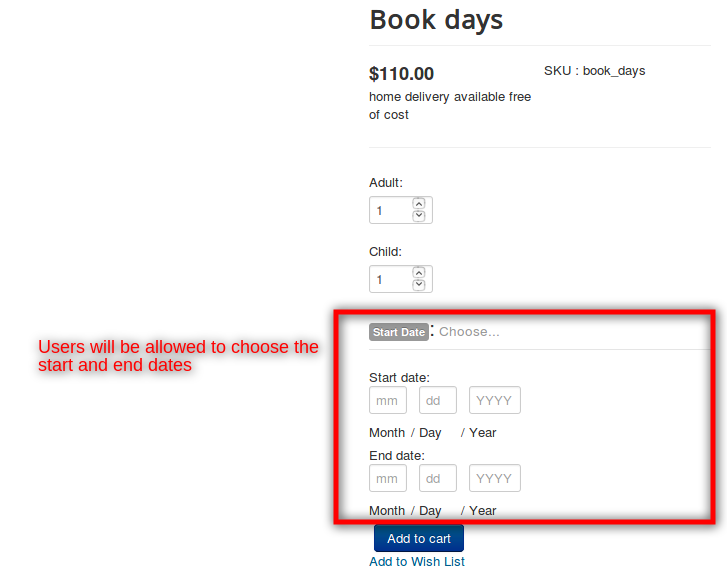 It is possible to choose whether the store admin want his/her user to have the option to cancel their booking. Setting YES to Can be cancelled? will allow customer to cancel the booking after it has been purchased. While you are able to set a price to the product, the booking type product allows block-wise price charging in addition to the regular pricing which is now an added advantage. This tab allows you to make the booking for multiple persons. To enable this feature, select YES. 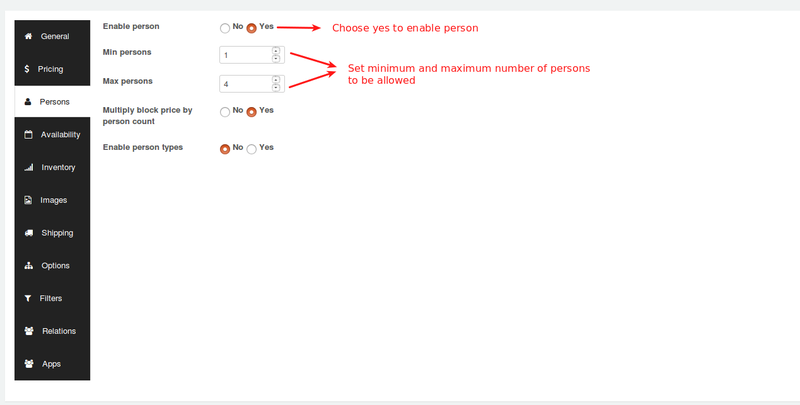 It is also possible to set a minimum and maximum number of persons. For example, A car could be rented and maximum 4 persons can only travel. So if you set Minimum person : 1 and Maximum persons: 4, then booking will not be taken for more than 5 persons. Multiply block price by person count: If this option is enabled, all costs are multiplied by the number of persons the customer defines. It is also possible to enable person types. 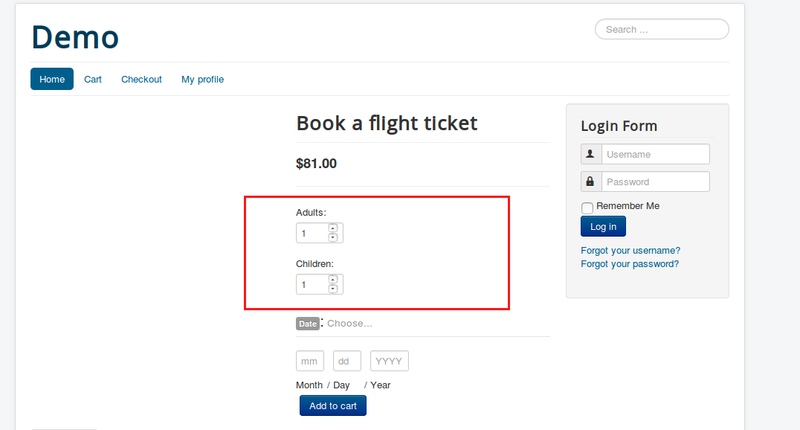 For example, Booking ticket for the journey might be having following restriction Only 2 Adults and 3 Children allowed. In this case, you could add person types and the pricing could be defined accordingly. Once you enabled person types, you have the option to add multiple types. Give your Person type a name (for example: Adult, Children) and define the cost (Base cost and Block cost) for the type. Adding a description is optional. You can define a minimum and a maximum number for each person type. For example, you could require upto 2 adults and maximum 3 children for each booking. If you leave Max blank, there are no other restrictions than those of the bookable product itself. Max bookings per block : By using this option, you could define the number of bookings per block. For example, if you enter 2, more than 2 bookings on individual blocks are not allowed. Minimum block bookable and maximum block bookable : If today is March 1 and you set minimum block bookable to 1 day into the future, then the first date a customer could book would be March 2. The same applies to the maximum date bookable. If you set maximum block bookable to 2 day into the future, then blocks avalaiable for booking are March 2, March 3. 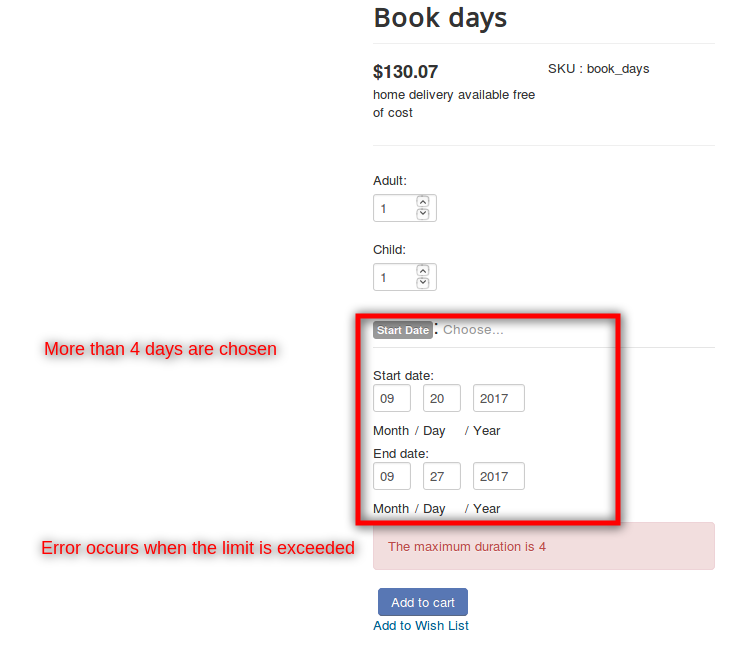 All dates are : This option allows you to define specific date range to be availble or not available by default. The date range can be defined based on following time frames Months, Days, Hours, Minutes. Renting the car on a daily basis. Setting the capacity of car to 5 persons. In our sample scenario, we are renting the car on a daily basis. So Set the Booking duration to Fixed blocks of 1 day(s). Set pricing for car renting and move to next tab. Renting the flats on a monthly basis. 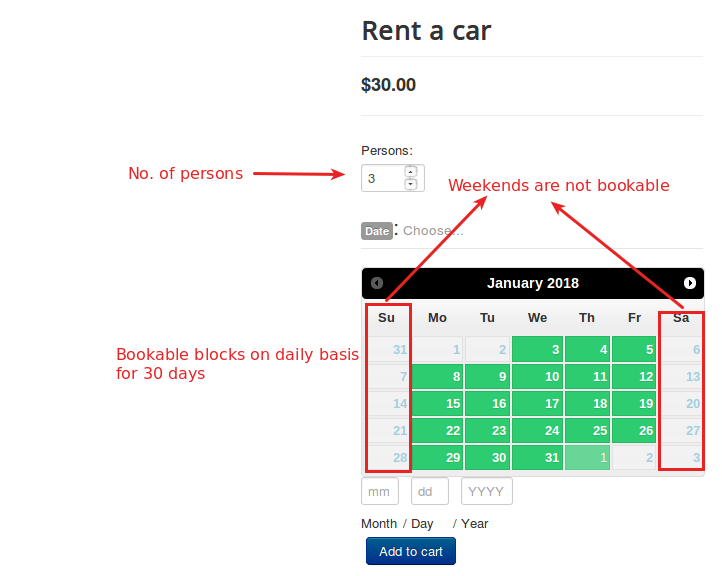 Multiple bookings per block cannot be allowed. In our sample scenario, we are renting the flats on a monthly basis. So Set the Booking duration to Fixed blocks of 12 month(s). There is no restriction for the capacity (persons) so navigate to the availability tab. The flats would be rendted on monthly basis. Restrict multiple booking per block because multiple persons could not be booked for a single flat. Bookings will be opened daily for hourly basis(say 3 hours). The availability time range is 12:00 am to 09:00 pm. Set the pricing accordingly and navigate to the availability tab. We are about to offer toolkit rental in terms of 90 minutes. 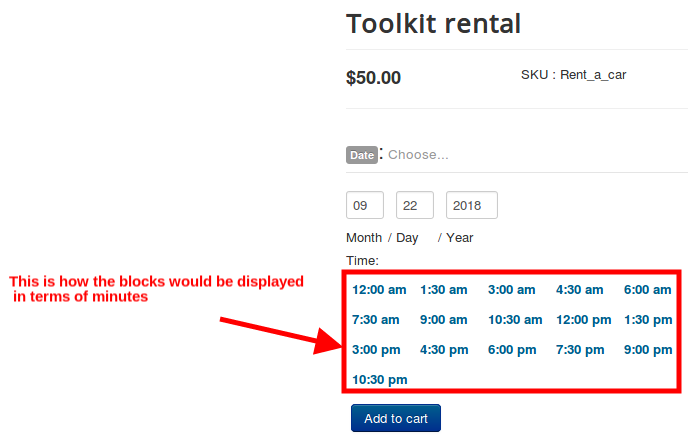 Only 5 bookings would be possible per block(here let us suppose we have 5 tool kits). 1. Go to article manager and create a new article. 2. Click on the J2Store cart tab and choose treat as product as Yes. 3. 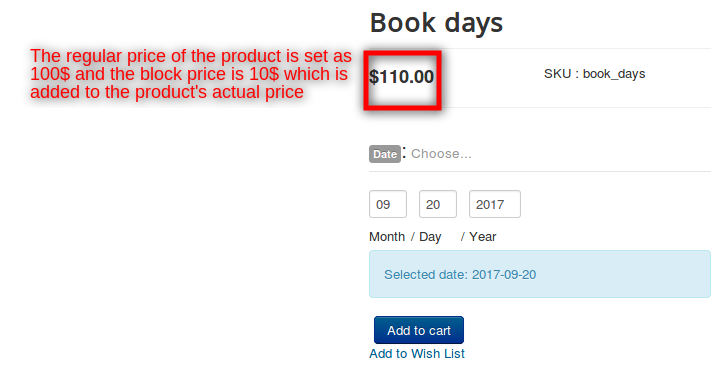 Set the product type as Booking and save. Once the product type is chosen, navigate to the general tab. The booking duration should be set to Fixed blocks of 90 minutes.